If you’re reading this you obviously realise the importance of marketing for your pest control business. You probably tried traditional marketing like newspaper advertisements, which infests your wallet in the process. That’s because a new wave of marketing age has come and you need to be where your customers are looking — put it simply, times have changed. To find a pest control service, people used to check the phone book or ask a friend – these days especially in an emergency people simply pull out their phone and search for it on Google. To be the one they find you’ll need to include pest control SEO or search engine optimisation in your marketing. Digital marketing for pest control service. Does it work? The days of flipping through the Yellow pages are already an imprint of the pre-historic era. If you still use these kinds of marketing services you’re probably here because it’s no longer working for your business. In fact, there is an entire generation that has grown up with the internet, and probably wouldn’t know what the yellow pages are! The fact is 4 in 5 consumers conduct local searches from termite control to making home pest-free. And in Australia 93% of people use Google as the search engine of choice to find the products, information and pest control services they need. There are three ways your pest control service company can appear on the first page of Google. PPC is a good way to market your business, but it should be thought of as a short-term solution, as some pest control keywords can cost as much as $17.36 per click which gets expensive quickly. Google maps. The three map listings are very important for pest control services and local businesses, as they appear anytime Google thinks local results are most relevant. Google knows someone searching for ‘pest control + your city’ are looking for local pest control companies in their area, and shows the map listings accordingly. You must submit your pest control services business information on “Google My Business” to be able to appear in Google maps. 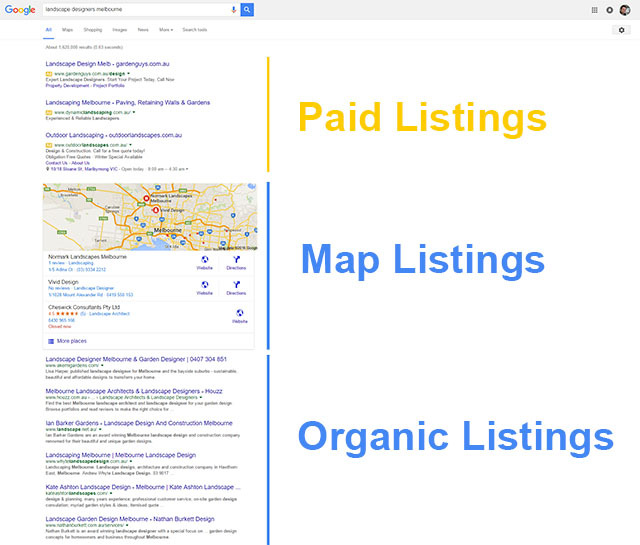 Unlike paid ads, the map listings are ‘organic’ meaning websites are placed according to Google’s search algorithm. Pest Control SEO is a medium to long-term investment, once you earn a place in Google’s search results there is no cost per click to stay there. What are the top pest control service keywords? Understanding what potential pest control service clients are searching for is a key part of any pest control SEO or digital marketing strategy. Below is a list of the most important keywords that you need to be targeting in a pest control service SEO campaign (from highest to lowest search volume). Go to Google now and search, “pest control (your city)” or, “termite control (your city)”. In fact, your website browser will remember the websites you visit most frequently and show them higher in search results, so to see what other people might see use an online tool to find your real ranking. 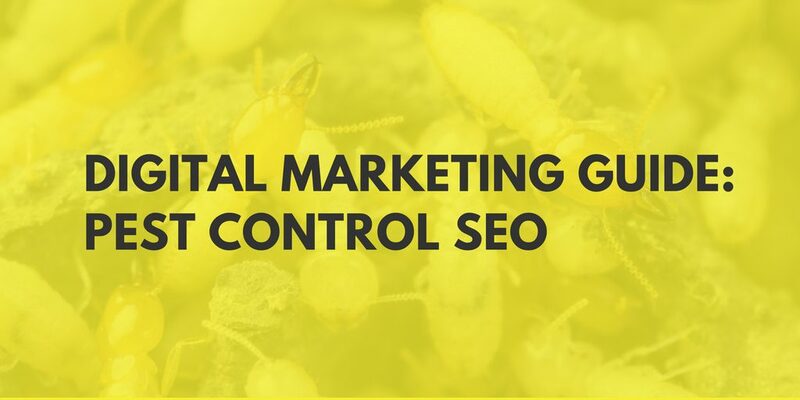 If you don’t see your website listed on the first page, you’re losing business to other companies who have realised the value of digital marketing for pest control service. Why let your competitors get all the action! The pest control marketing strategies I’m about to share with you next achieve an average 3x traffic value vs paid advertising with Adwords. Pest Control Services Save $300 & Grow Your Business! Let’s look in more detail and give you some actionable pest control services marketing tips. 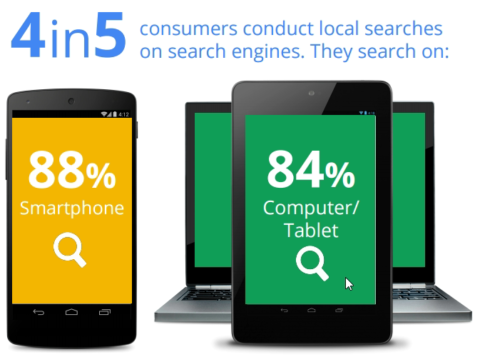 Optimising your website for Google can help them find, understand and better rank your website. 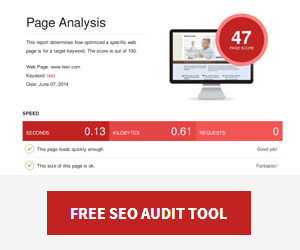 It’s a good idea to do an SEO audit of your website, but a few simple optimisations will have an impact. Is your business address on your website? To attract local rankings and pest control services clients make sure to mention your location and service area on your home page. Write SEO optimised meta tags for your home page. The meta title and meta description are important because they influence how you appear in search results. They should include some of the local pest control services keywords we looked at earlier and your main services. Meta Description: Professional Melbourne pest control company providing commercial and household pest control services. XYZ Pest ControlService are leaders in pest control. Most average pest control websites consist of just a handful of pages, home, services, gallery, contact, and maybe an about us page. Show Google you deserve to be ranked ahead of your competition by creating pages with the information people are looking for. Here are the three types of website copywriting that will help you do just that. Having a visually appealing gallery to showcase your work is essential, but you need more than images to convince visitors and Google of your expertise. Regularly creating how-to articles in a blog builds your authority in the pest control niche, and has other benefits (which I’ll get to). If people in your area are researching “Termite Control” or “How to Make Your Home Pest-Free?” they are only going to find you if you’ve written about it. And guess what? If they decide to get some professional help who are they going to call? Links to your website an important signal Google uses to judge how to place you in search results. When another website links to yours it’s kind of like a vote for you and your business. Quality comes before quantity, so when you see those spammy emails promising hundreds or thousands of links, don’t be sucked in. That kind of low-quality high scale linkbuilding will only harm your website. If your website content is awesome enough people will naturally link to it, but it pays to be pro-active. 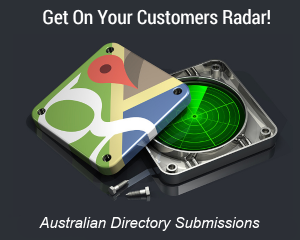 The best place to start is with these Australian local directories. Look for opportunities from other pest control and trade websites as well, such as home improvement blogs, pest control suppliers, and pest control industry associations. People look for and trust online reviews, so make sure you ask your clients to leave reviews on your Google map listing, and other directories. Proactively building a 5-star online reputation will mean more clicks from search results. With 14 million Australians on Facebook for an average 50mins every day, using a Facebook business page is a great way to stay ‘top of mind’. Remember we talked about starting a blog? This sort of informative, entertaining or inspiring content is perfect for building your social media following! Mix it in with photos from current jobs, client testimonials, and sharing content from other pest control and home improvement websites. Can digital marketing and SEO for pest control services grow a business? Absolutely! It’s working for your competitors right now. Following these SEO tips and guide will set you on the path to growing business profits. Pest Control Services $300 & Grow Your Business!